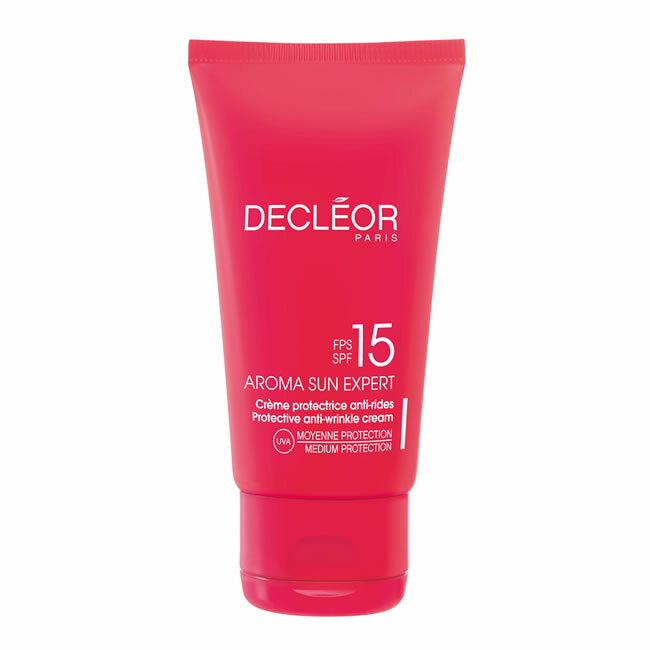 This week: Dermalogica Free Gift, 25% OFF Dermalogica Protection 50 Sport SPF50 (156ml) and Dermalogica Solar Defence Booster SPF50 (50ml), This Week's Discount Code plus offers on Decleor and Elemis Products too! In this week's Newsletter we have a Free! 10ml Sound Sleep Cocoon if you spend over £70.00, plus this week's 5% Discount Code: 25APR18 and Special Offers on Dermalogica Protection 50 Sport SPF50 (156ml) for £24.45 and Dermalogica Solar Defence Booster SPF50 (50ml) for £31.50 - that's 25% Off RRP!. We also have offers on Decleor Protective Anti-Wrinkle Cream SPF15 Face (50ml) for £25.60 and Decleor Protective Hydrating Milk SPF15 Body (150ml) for £23.20 - that's 20% Off RRP! 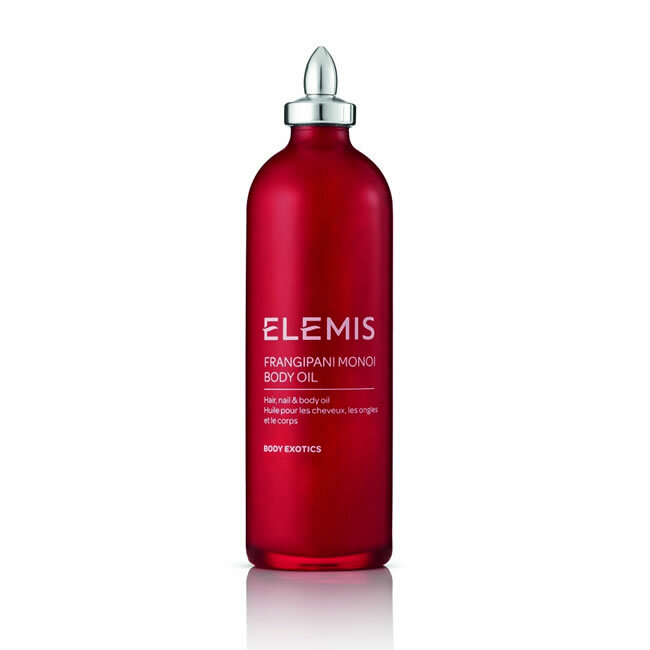 as well as Elemis Frangipani Monoi Body Oil (100ml) for £22.50 and Elemis Pro-Collagen Cleansing Balm (105g) for £40.50 - that's 10% Off RRP!. Spend over £70.00 on Dermalogica Products and we'll send you a Free 10ml Dermalogica Sound Sleep Cocoon worth £18.50! Newsletter Discount Code: 25APR18 - Valid until Wednesday 02/05/2018. 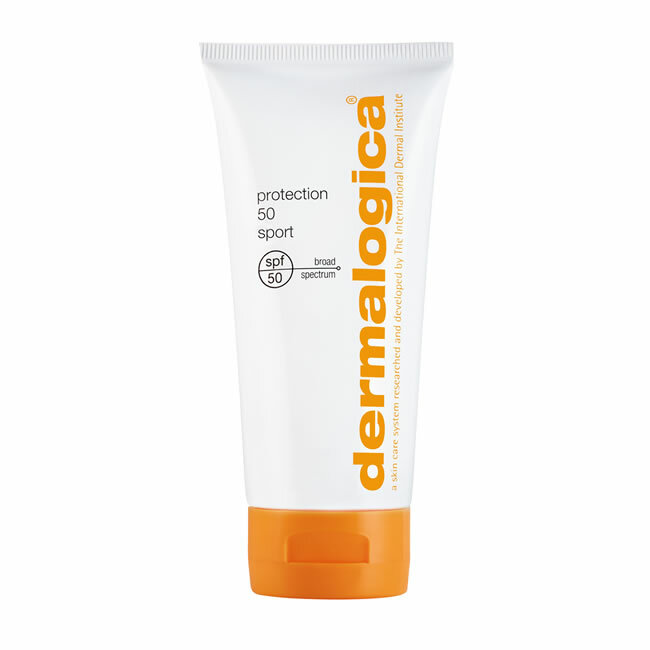 Dermalogica Protection 50 Sport SPF50 is a water-resistant, broad spectrum sun protection for the face and body. It is suitable for all skin types. Dermalogica Solar Defence Booster adds critical UVA and UVB defence to your moisturiser or foundation. It is suitable for all skin types. 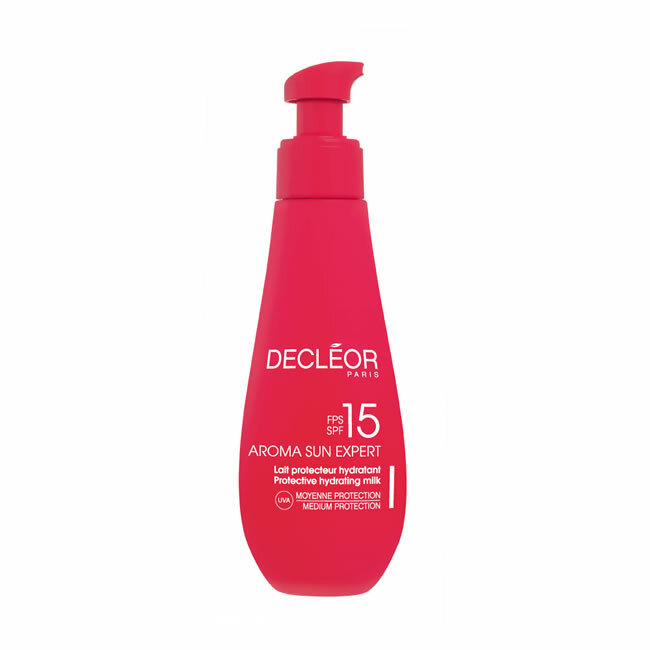 Decleor Protective Hydrating Milk SPF15 is a medium protection non-greasy cream to safely protect the body from sun exposure. 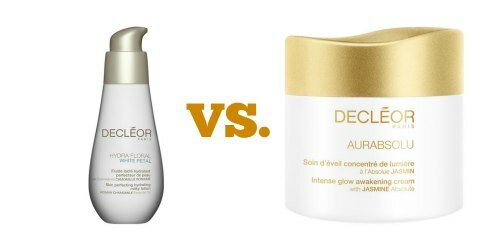 Decleor Protective Anti-Wrinkle Cream SPF15 Face is a medium protection cream to safely protect the face from sun exposure. Elemis Frangipani Monoi Body Oil is a truly exotic oil that is rapidly absorbed providing moisturisation for dry or mature skin. 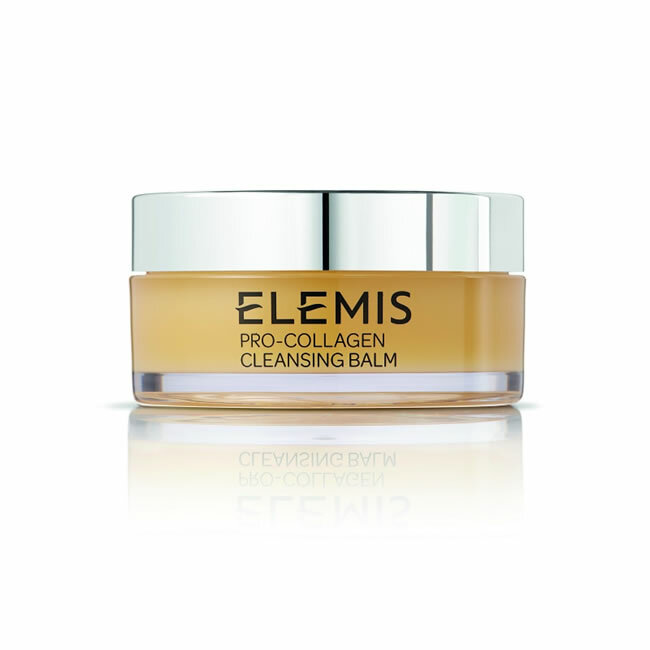 Elemis Pro-Collagen Cleansing Balm is a powerful cleansing balm that dissolves make-up, daily grime and pollutants. 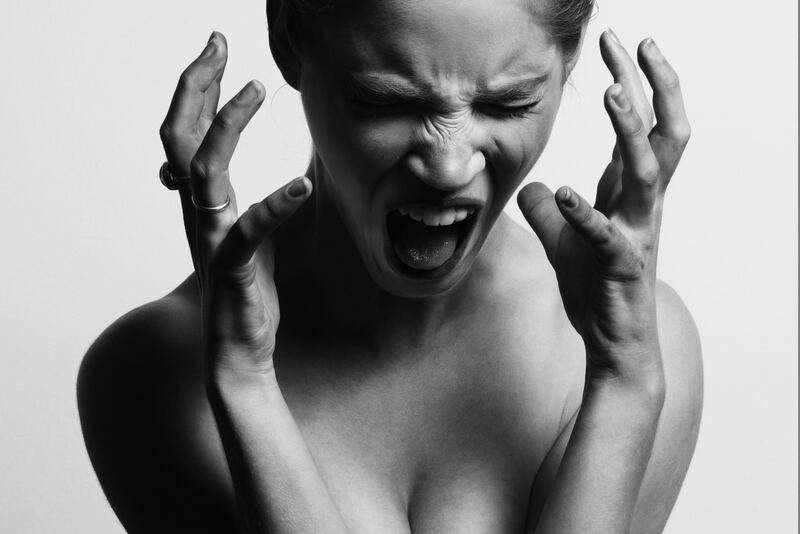 Most of us are aware that stress can have a profound effect on our bodies in lots of different ways, and the skin is one of the main places to suffer. From dryness to wrinkles to redness, stressed out skin is a real issue but fortunately we've got several products which can help to soothe your stressed complexion. Here's five of the best. Lotions and Creams - What's the Difference? If you're not familiar with the products in a particular range, or just aren't hugely knowledgeable when it comes to skincare, all of the various terms might seem confusing. Two of the most commonly used words in skincare are 'lotion' and 'cream' and while it might seem like these are the same thing, there are some major differences. Springtime is typically when we spruce up our homes and gardens, but it's a great time to tackle our locks, too. 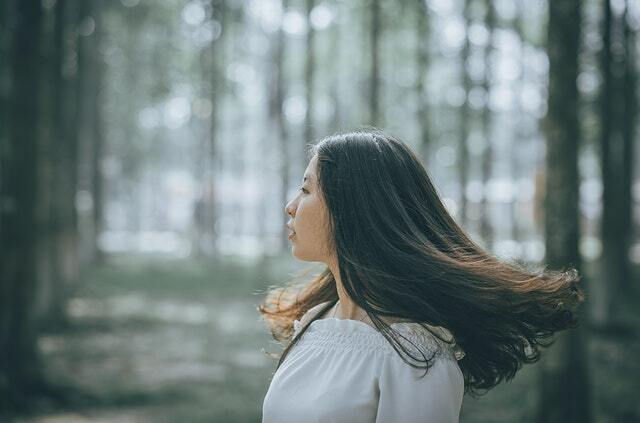 The wind and snow of the cold winter months, can cause drying, split ends and dandruff as well as product build up and a lack of bounce and shine. We have put together a simple, but effective, plan to get your hair glossy, healthy and springtime ready.